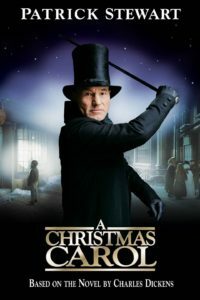 Despite the fact that I don’t actually celebrate any major winter holidays, there are still a decent number of Christmas movies that I could watch every year and never grow tired of. I should warn you that some of the entries on this list are a little unorthodox. Sentimental films aren’t my cup of tea, so I did wandered around in a few different genres to compile this list. If you haven’t seen any of these movies yet, go watch them now. I was a kid the first time I saw this film. 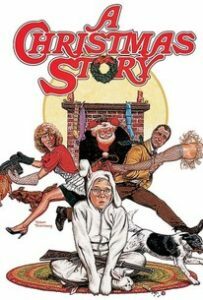 Ralphie’s wry explanations of what his family was like shocked me a little. My parents never washed my mouth out with soap, for example, and I was used to be surrounded by adults who paid closer attention to my emotional needs than what Ralphie experienced. It took me a rewatch or two to realize that the narrator was exaggerating certain parts of his childhood for comedic effect, but I loved this tale even more once I figured that out. Sometimes you find the perfect gift for the holidays. This isn’t about one of those times. Fair warning: this is a horror movie. I loved the part of the plot had to do with the stress of finding the perfect gift. 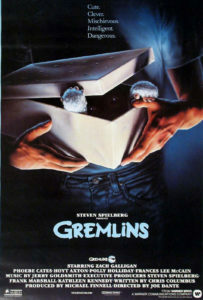 It was also interesting to see what happened when the characters ignored the clear warnings they received about getting gremlins wet or feeding them after midnight. One of the things I love about the holiday season is it’s emphasis on caring for your community and including everyone in your festivities. Despite his sharp claws and strange looks, Edward isn’t a villain and this isn’t a horror movie. He was technically created to be a monster, but his personality is completely wrong for that role. Edward is gentle and kind. There’s lot of love and kindness in his story after he’s discovered and cared for by a kind stranger as well. 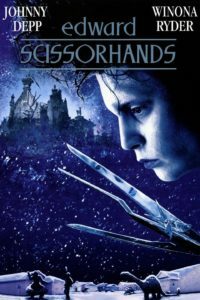 The conflict between her and a few members of her community who hate and fear Edward kept me glued to the plot until I knew how it ended. What do you get when you mix Halloween and Christmas together? 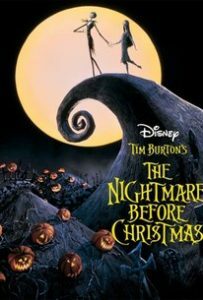 After the leader of Halloween Town accidentally stumbled across Christmas Town, he studied it and eventually decided to take over that holiday altogether. I can’t say much more about the plot without giving away spoilers, but I loved the creative twists along the way. The ending was quite satisfactory as well. This was actually one of the first Charles Dickens’ stories I ever read. While I’ve enjoyed all of the adaptations of it I’ve seen over the years, this version included a few scenes from the book that were generally left out of other versions of this classic tale. I loved seeing different groups of people sing Silent Night. It added something to the storyline that was missing. The fact that Patrick Stewart was involved was another huge bonus. I’d watch him in just about anything! I’d love to know what your favourite holiday movies are. Hop on over to Twitter to tell me all about them today. Regardless of what you’re celebrating or if you’re celebrating anything at all, I hope the rest of 2017 is filled with happiness and tables full of delicious food for all of my readers.